In order to avoid structural damage to your home, you need to do everything you can to keep your foundation strong. 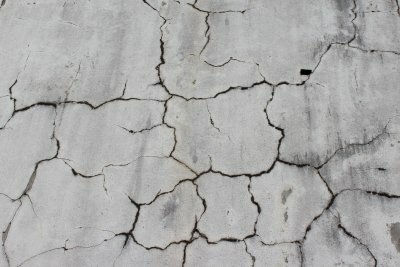 In some cases, this may mean having foundation repair done to give your foundation the strength it needs. However, you can also reduce the chances of suffering foundation damage by taking steps to prevent it. By following these relatively simple steps, you can eliminate the need for foundation repair in San Antonio. If your downspouts allow a lot of water to pool around the base of your home or, worse, your downspouts are disconnected and don’t redirect water away from your house, you are eventually going to face foundation issues. When water is able to come into contact with your home’s foundation, it will slowly cause problems with it and, over time, it will force you to seek foundation repair. You can eliminate this risk by simply making sure the downspouts on your home are working and moving rainwater away from your home. Planting trees and shrubs too close to your home can end up being problematic once those trees and shrubs start growing roots. Tree roots can be a huge problem for your home’s foundation and can cause it to settle unevenly. This will affect your entire home and, before long, you will likely notice interior walls cracking. This is a surefire sign that you have a foundation issue. Unlike other parts of your home, you won’t realize that you have a foundation issue right away. It’s very unlikely that your home’s foundation will give out on you in a matter of just days. Rather, it’s a slow gradual process. By having a contractor come to your home to check out your foundation every so often and to inspect the interior and exterior of your home for potential signs of danger, you will be able to catch any problems with your foundation early. This will give you time to plan for necessary foundation repairs.